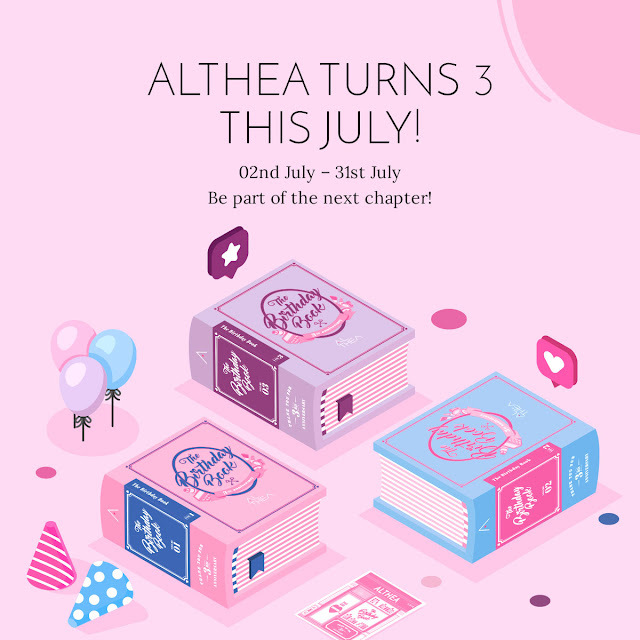 Hello, Altheans, your votes are in! 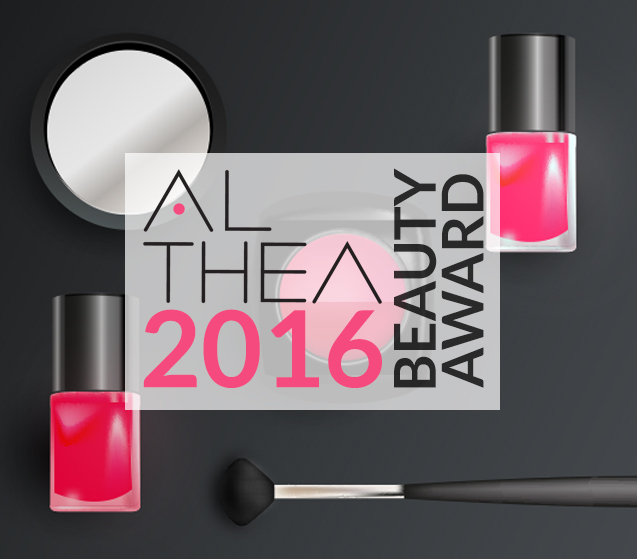 Thank you for participating in Althea Beauty Awards 2016 where the best products chosen by you win. 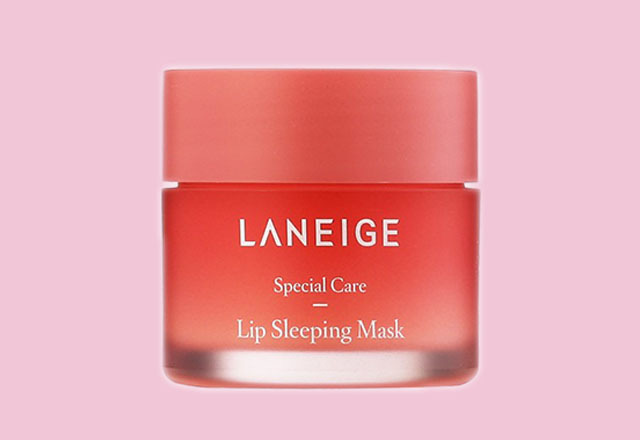 Find out which K-Beauty products are truly worth the hype from our fans and which undiscovered gems you should try next. 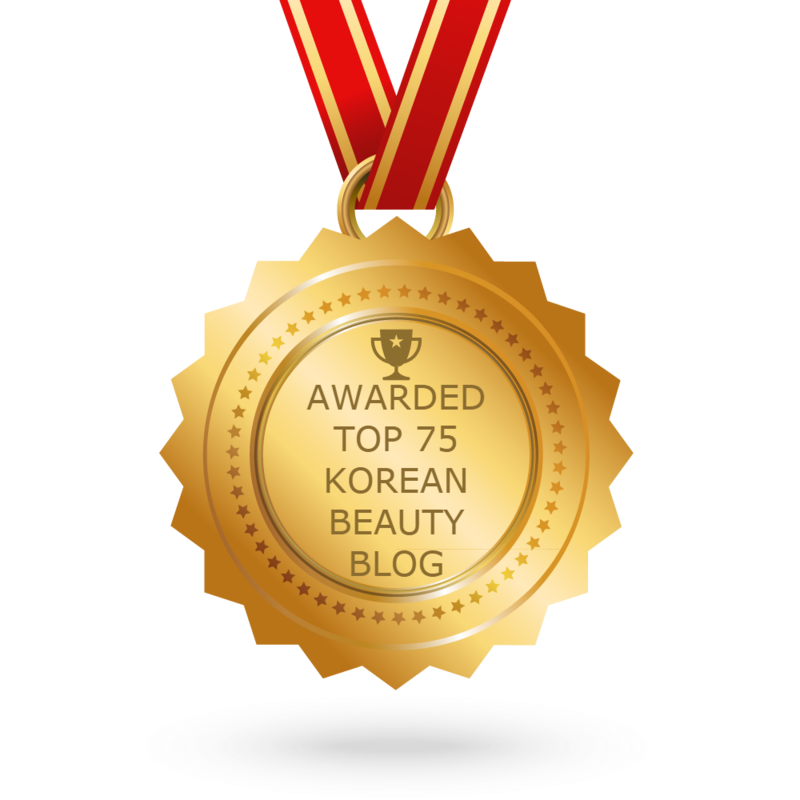 Check out these skin care winners that have won a special place in the Althea beauty hall-of-fame all thanks to your love and support. 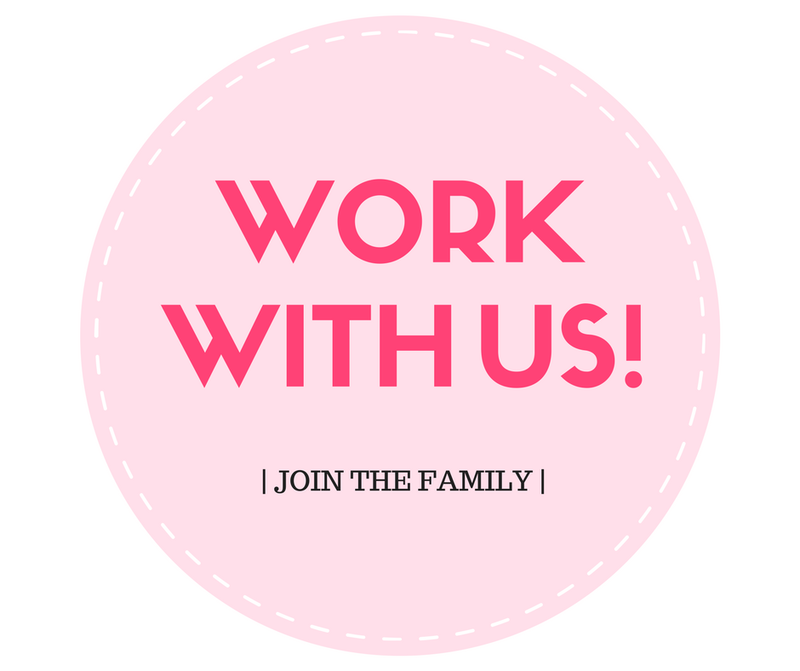 Stay tuned as we will announce the winners for makeup category tomorrow! I have the innisfree super volcanic clay mask and green tea serum, laneige water sleeping mask and etude house sun block :D Super happy with these products! 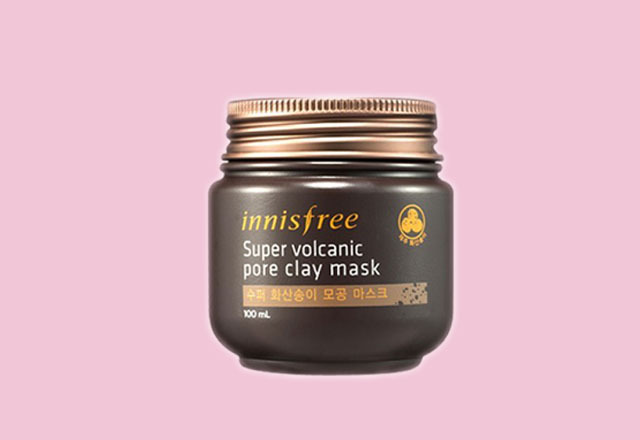 I have tried the innisfree super volcanic pore clay mask. 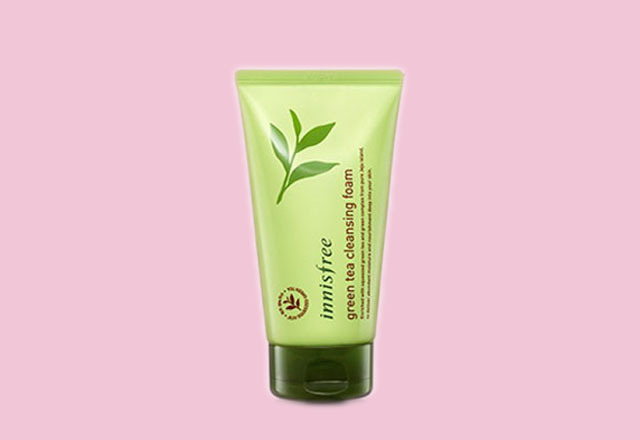 Indeed very nice to apply on my face as it makes my skin so soft and smooth. 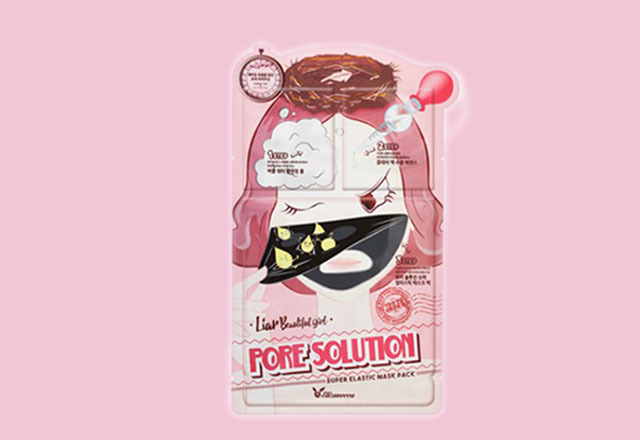 It also minimize the pores and tighten the skin. My skin also free from blemishes. Love it so much. 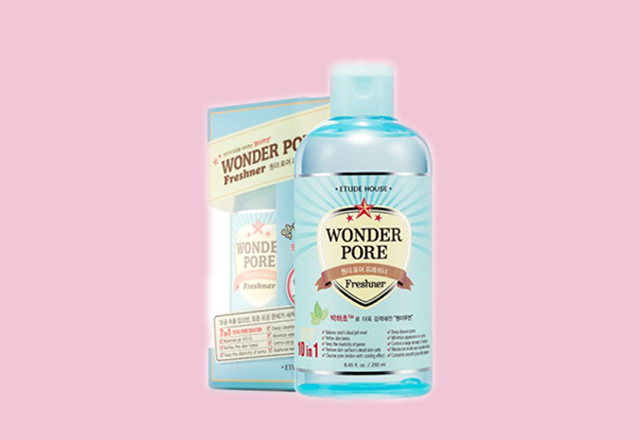 Etude pore wonder and all etude skincare its really good in my skin. 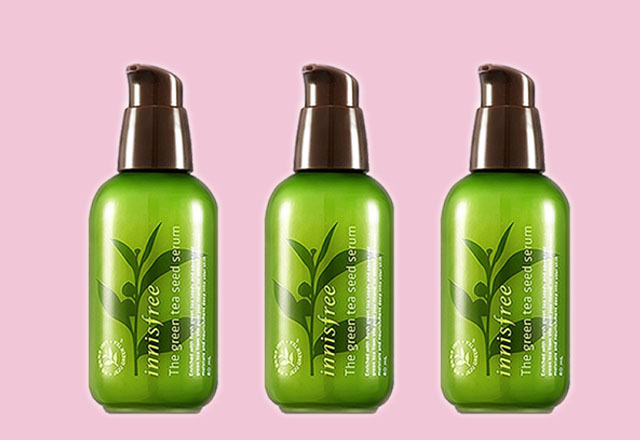 Also innisfree green tea seed serum. I think skincare is very tricky thing cause someone's holy grail might not suitable for you. 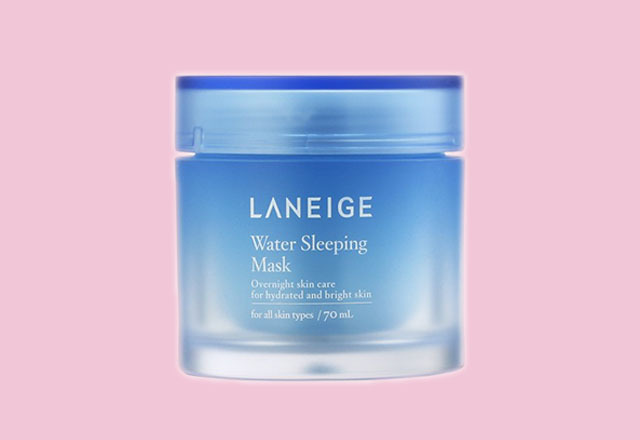 I have used laneigh sleeping mask for about 4 months but i barely feel the different, it does moisturize my skin but thats all. 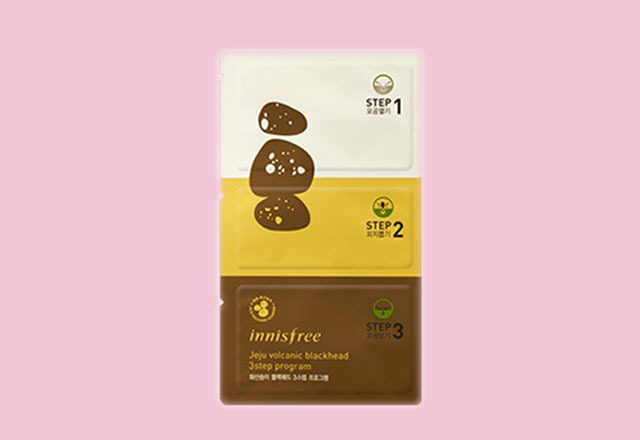 But i do love innisfree pore clay mask, very refreshing and help my skin. Hi there, author! 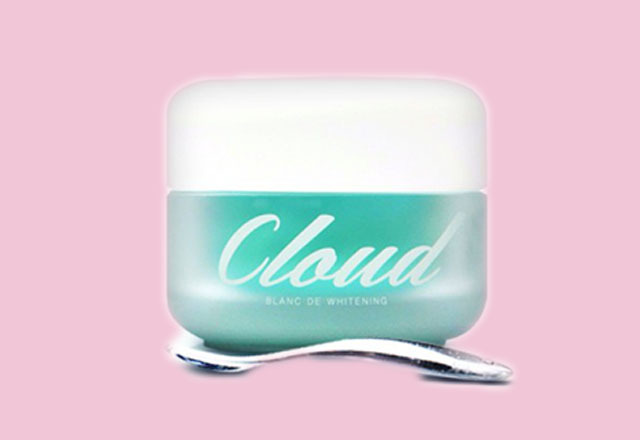 Please double-check the product winner for the Best Exfoliator. 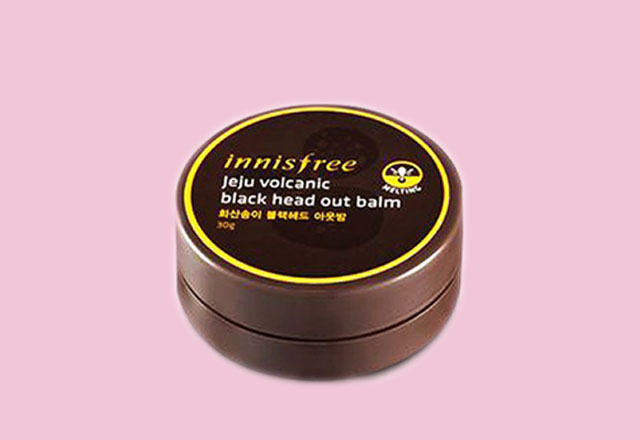 Based on the poll results, the winner is Jeju Volcanic Pore Scrub Foam and not the Blackhead out balm. 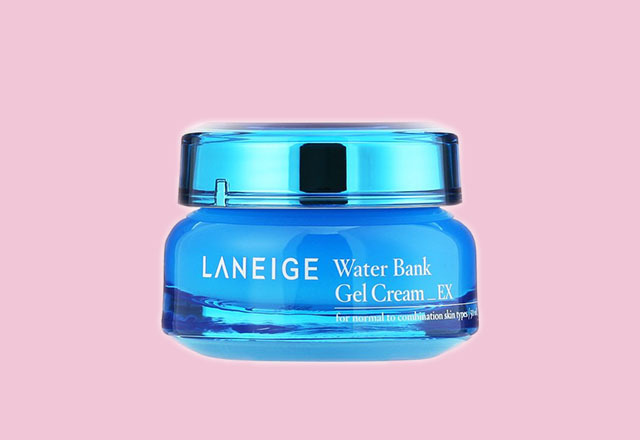 First time I tried Laneige white plus renew and time freeze trial kit. After using it around a week, I can see the result. My skin getting better. 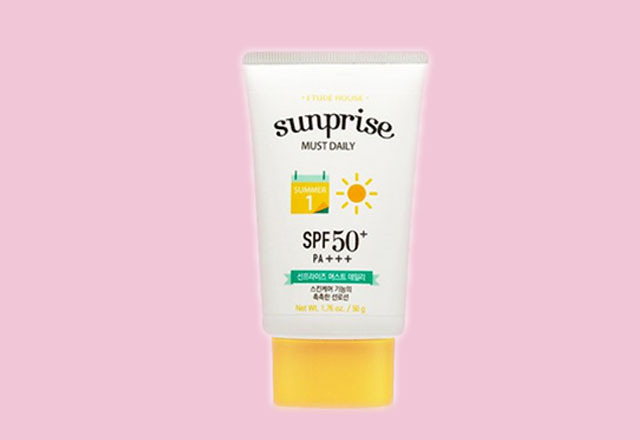 Before I only use sunscreen at noon and night cream at night from clinic, but then I found out that my skin is sensitive and kinda dry, getting red when it's too sunny and lil bit itchy, peeled also smarted. It makes me uncomfortable when my friend told about it. I went to a toilet first to calm my skin before I work. 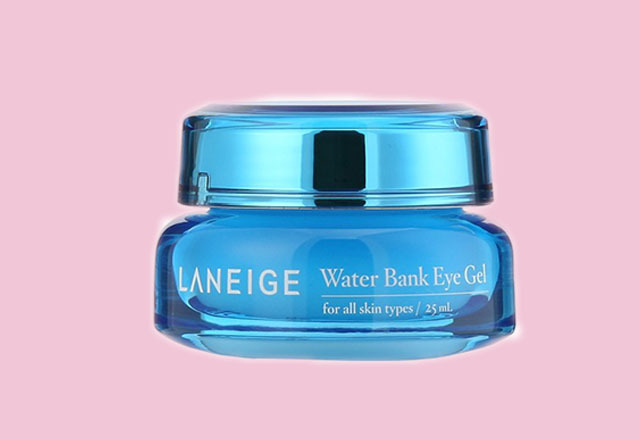 Now I use Laneige white plus renew series (in normal size) plus clear c effector, water bank essence ex, water sleeping mask and also switch it together with white plus renew capsule sleeping pack. 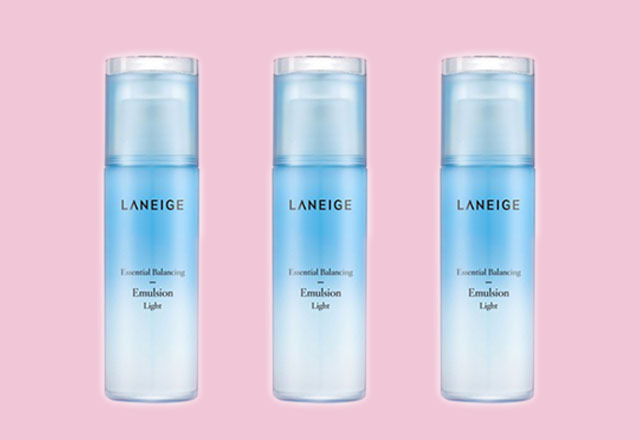 Using Laneige Fresh brightening cleansing oil after work, but only use White plus renew bubble cleanser to wash my face when am not going out :) it's been around maybe 2 months and I still love it. 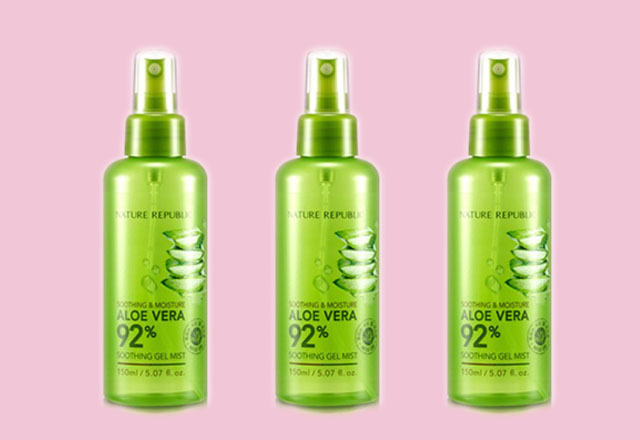 Now I would like to try some serum like red serum and fresh herb origin serum, and other products to combine and I bought most from Althea, I hope that my skin could fit with other brand products. I like skin care than make up things, but it doesn't mean I don't like make up. I just more concern to skin care :) Thx so much Althea, hope more products to choose and complete so I don't have to search to another online shop.